Breathe New Life into Your Property. 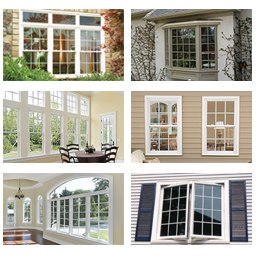 Are you looking to replace windows for your home or business? New windows are not only a great way to improve the look of your home, but thanks to today’s energy efficient technology – it’s also a great way to start saving money on heating and cooling costs. Our experienced professionals will promptly and effectively replace your old windows and install the new ones. Let us help you see the world in a new light through the new windows.